Looking for a way to stay motivated and fit this winter? Both will be easy and fun if you sign up for the GLM Winter Run Series! There are six races in the series and runners can choose if they’d like to do the 5k or 10k division. Some runners opt to do both the 5k and 10k distances – the races are staggered so it’s possible to do both events. 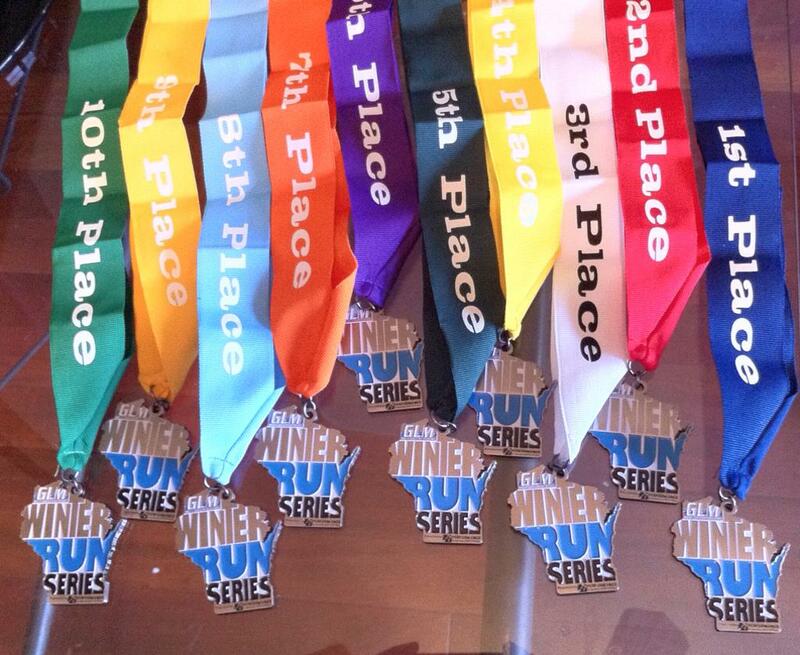 At each race, runners can earn points toward a series award. Points are awarded to the Top 10 Overall Finishers and the Top 10 Finishers in each Age Group. At the end of the series, the Top Three Overall Finishers and Top Three in each Age Group will receive a special series prize. Post-race food and beverages. Live music will also be performed at select races. So, what are you waiting for, MKE? Get signed up for all six races today! If you can’t make all six, you can also sign up for individual races. 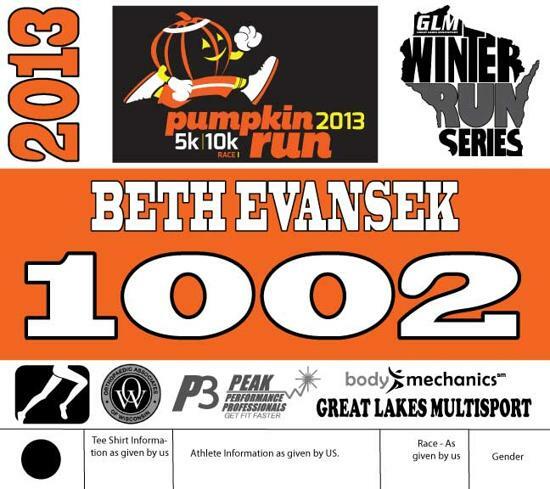 This entry was posted in Race Previews and tagged GLM Winter Run Series, Race Previews, Running in MKE, Upcoming Events. Bookmark the permalink.